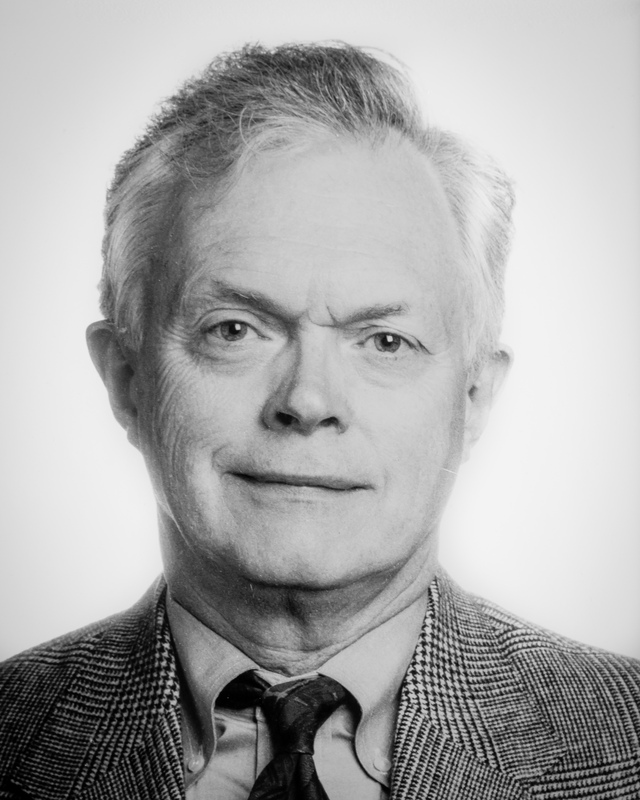 Over his 14 years as Chair, Dr. Granner both renamed and transformed the classically-organized Department of Physiology into one that used molecular biological and biophysical strategies to define how hormones, neurotransmitters, growth factors and nutrients regulate gene expression and other signaling processes. He may be best known for his highly successful mentoring of many young scientists. His own research focused on how insulin regulates genes important for glucose metabolism, including phosphoenolpyruvate carboxykinase (PEPCK), glucokinase and hexokinase II. He also served as Director of the Vanderbilt Diabetes Research and Training Center for 16 years, and was a frequent keynote or invited speaker at international conferences.